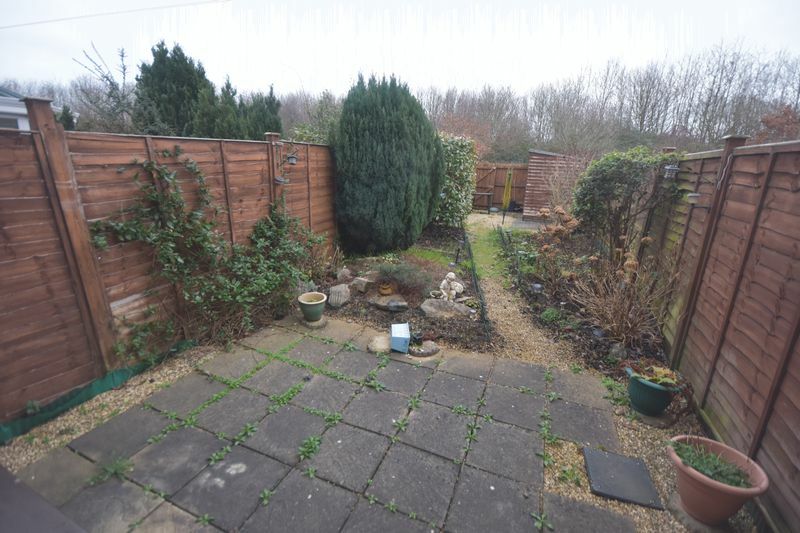 Offered with no chain this two bedroom mid-terrace house with generous mature garden and off street parking to front and rear of the property. 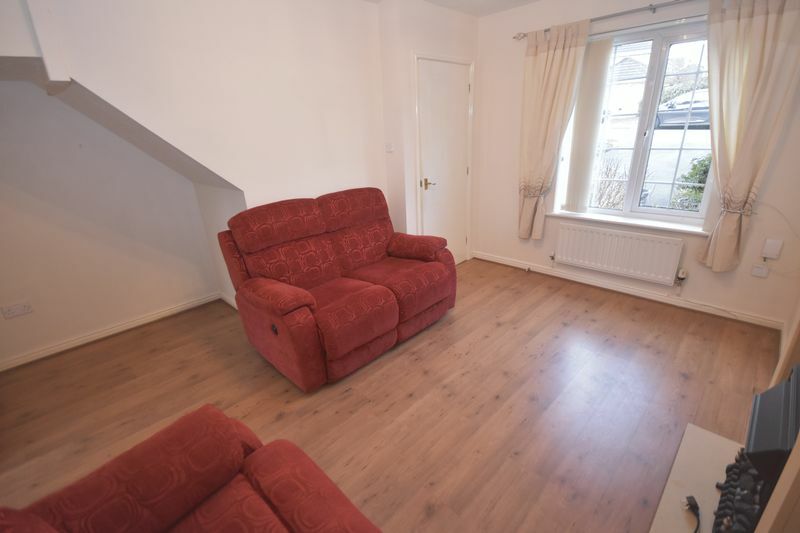 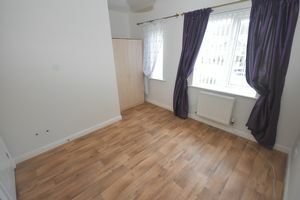 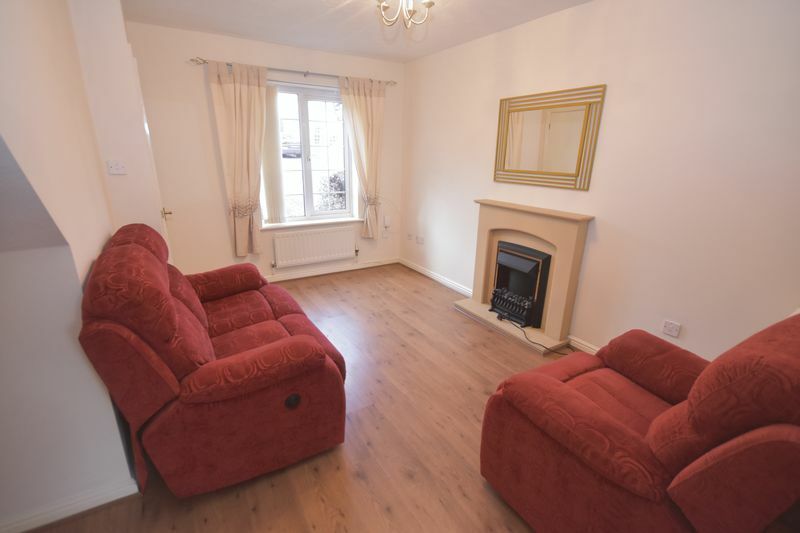 The property is in good order throughout and benefits from gas central heating and double glazed windows. 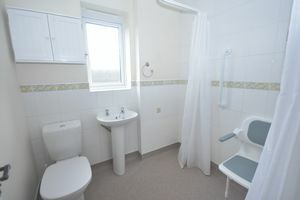 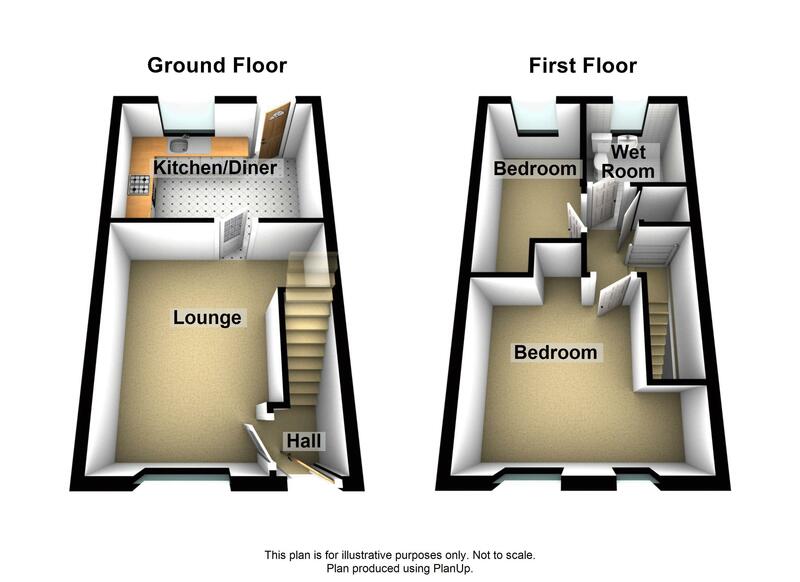 The accommodation briefly comprises; hallway, lounge, kitchen/dining room, two bedrooms and wet room. 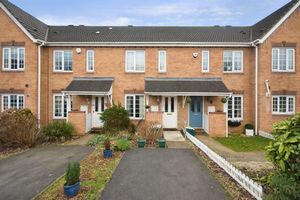 The house is situated on this popular development close to the amenities of Emersons Green, bus routes, Bristol to Bath Cycle trac and the ring road. 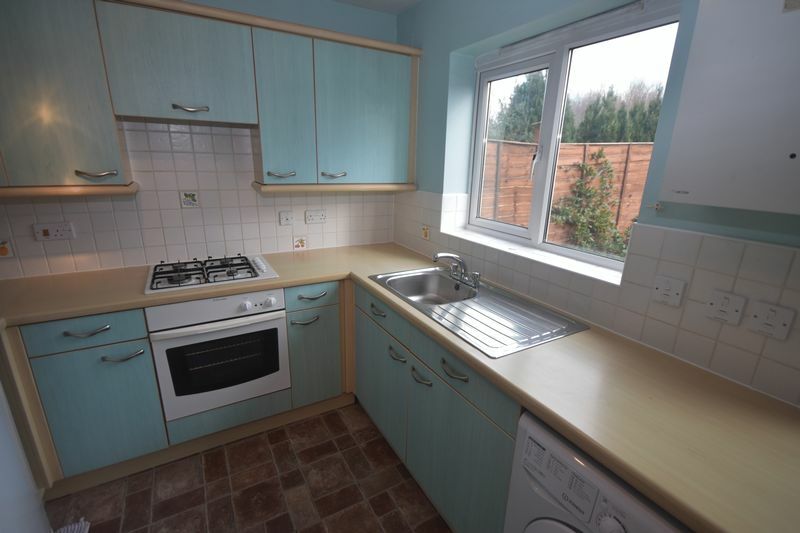 Stainless steel sink unit, range of modern wall and base units, ample working surfaces, tiled splash backs, gas hob, electric oven and extractor hood, radiator, door to rear garden. 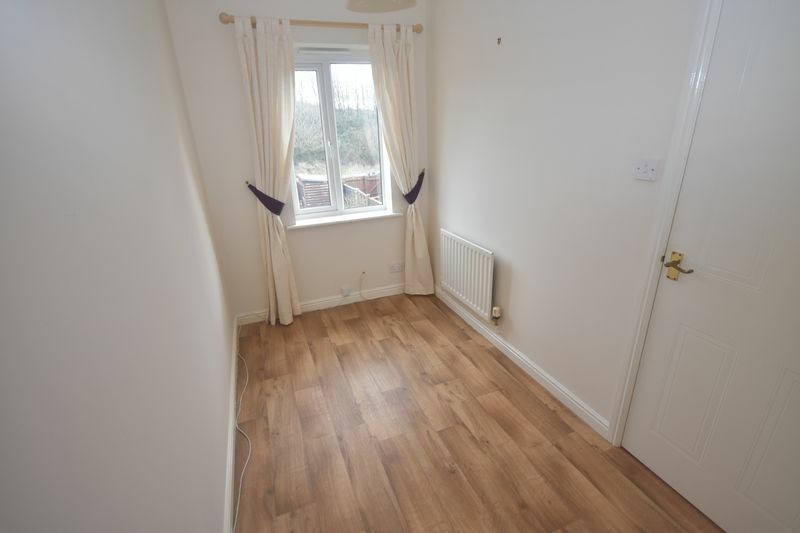 Tv and telephone points, radiator. 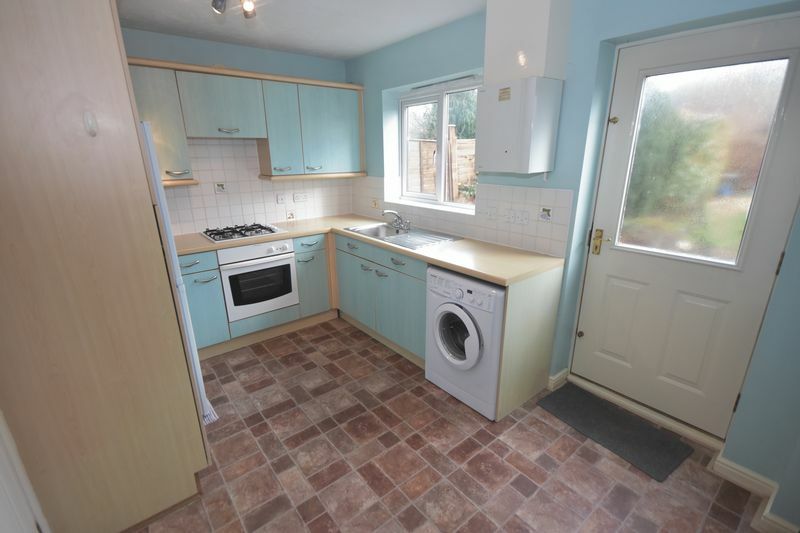 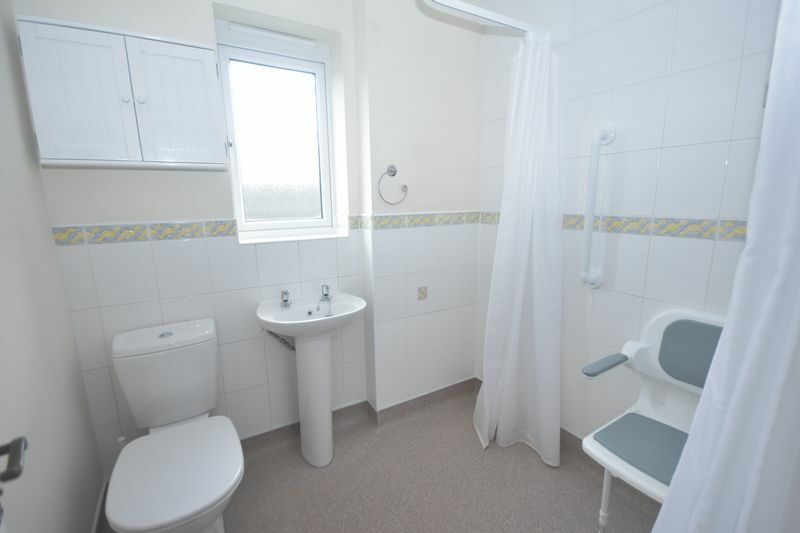 Extensively tiled walls, electric shower over, pedestal wash hand basin, close couple wc, extractor fan, radiator. 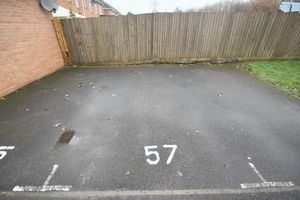 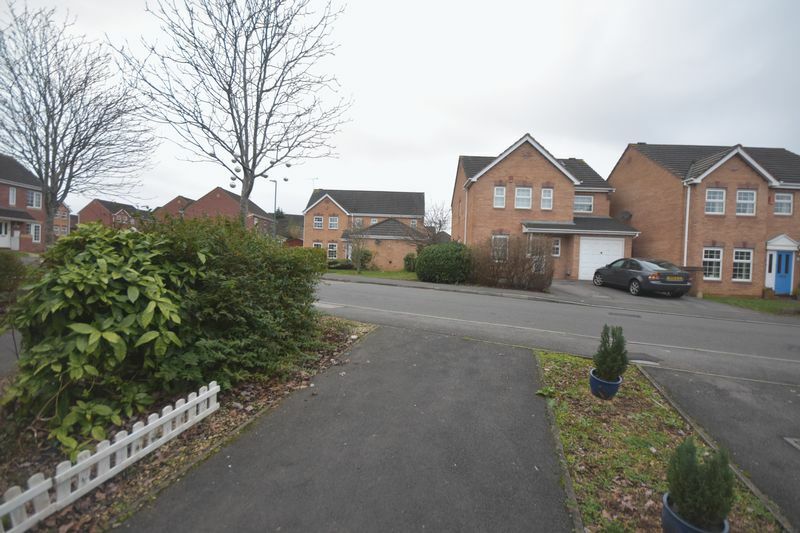 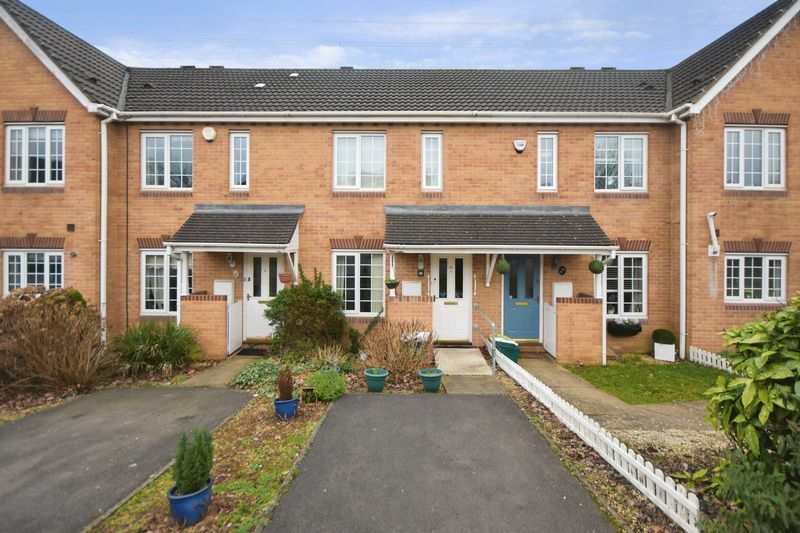 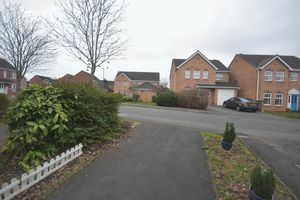 Front Garden open plan with Tarmac drive offering off street parking. Rear Garden with mature plants and shrubs, patio area, gate leading to further Tarmac off street parking for one more vehicle.